I have the red and black. I almost got the taupe color. I had a case mate case and a Kate Spade case for my iPhone X that were virtually impossible to get off! I was afraid I was going to break the phone. Anyway, I did some research and I found something that works. 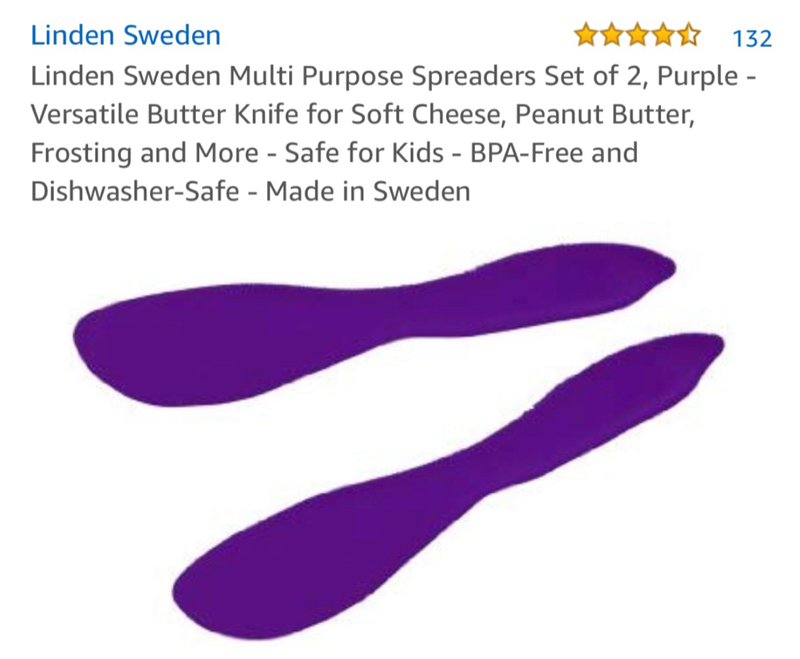 It’s a butter knife/spreader made of hard plastic. You just wedge between the case and the phone and work it around and it will come off. Here is a picture of what I bought from Amazon. Good luck! I had to use an old credit card to get my Otterbox Symmetry off. I was in a panic and thought I was going to break my phone! I actually went to the Otterbox website for help and found the credit card suggestion there. But I like your idea here! I really like the Symmetry case but I’ve been afraid to put it on again. Here is my review on the Speck Presidio Stay Clear case. Not happy with the case and wouldn't recommend this. It's too tight fit, hard to install/remove and the back is prone to scratches easily. Otterbox has some new Star Wars Galactic Cases (Symmetry) for the iPhone XS Max (also for the XS/XR). The new ones are: Boba Fett, Stolen Plans (R2D2), Darth Vader - Sith Lord, or emblem ones of either Stormtrooper or Darth Vader. They look pretty cool, imo. Last edited by MasterDarque; 11-08-2018 at 05:57 PM. Back to the Apple leather case. Leather SlipperySuit in the house. Here are some pictures I took at Best Buy yesterday. MasterDarque, Tpence2177 and Spencerdl like this. I tried to upload pictures of the cases/links to the cases when I did my post, but it wasn’t working out for me for some reason when I made the post. They’ve got pictures of all of them on their (Otterboxes) site though. Might have to get a symmetry for my Xr when I get it. Not much drop protection but the Caudabe Sheath sure makes the iPhone Max feel fantastic in the hand. Best fitting/feeling case so far for the Max. TheRewardisCheese, tadpoles and zenjen like this. 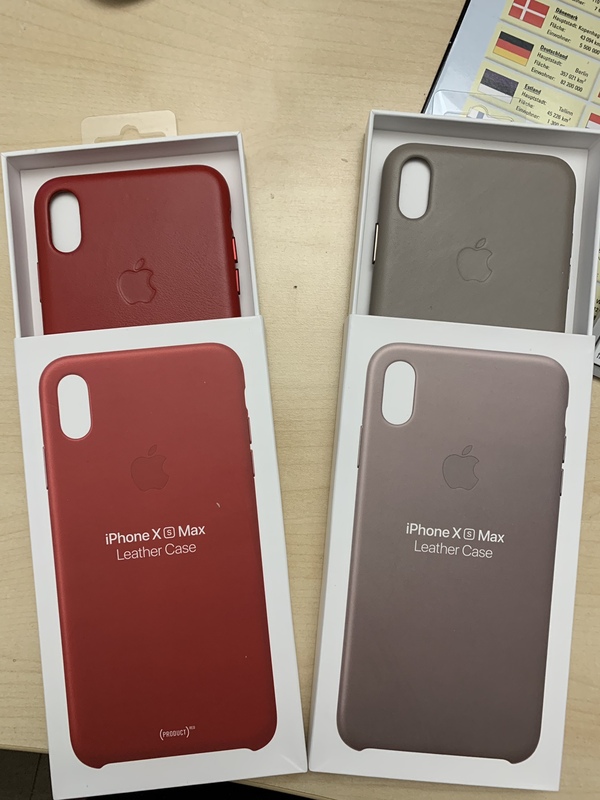 Yeah nice feeling case i had one for my X, but like you said drop protection could be 0 haha. It's a flimsy bit of rubber and they want $40AUD for one here, still selling the old version for Max here so would have to order from US and wait 2 weeks When's the next big sale over there? Still haven't found anything i like better than my Black monarch yet. Within the last week or two. I’ve got 2 RhinoShield SolidSuit and my goodness, those things are a chore to remove. Yea, you will need a crow bar to remove the SlipperySuit. Just tried a Black OB Symmetry in a store, very slim for OB and excellent buttons. Wasn't too bad getting on and off, phone wouldn't fall out in a drop, some of these heavy duty cases are too easy to get in and out which makes you wonder. Very similar in size to Nomad Rugged, buttons same, but has a bit more lip with a glass SP on, Nomad is just too close to nothing for my liking, having OB plastered across the back is a neg and side was a bit loose near volume buttons not sure if all like that. Taupe is not so colorful as the red and black one. It looks unimpressive like a gray mouse. Think I will sell it again. Do you find the sides of the SS mighty slippery? Not really. Great cases for sure. I don't think I'm putting one on my 6T though. Lol. Looks like a few changes? The bottom not same texture as back and sides? Is there a camera hump don't remember it on the X? Looks like a bit more lip? Also Do you like the Symmetry better than the Monarch? Think i might try one only $7 more than the sheath here. Not sure about the bottom has humps, does it give you alligator skin holding with pinky? Last edited by Cladster; 11-10-2018 at 06:17 PM. I currently have the Caudabe Sheath and I absolutely love it!!! Will regular car mounts work with the iPhone XS Max?